NOTE:This long-lasting water-based formula is super slick non-sticky and offers a quick mess-free cleanup. Whether you use it for masturbation with your favorite toys or with a partner the possibilities are endless. 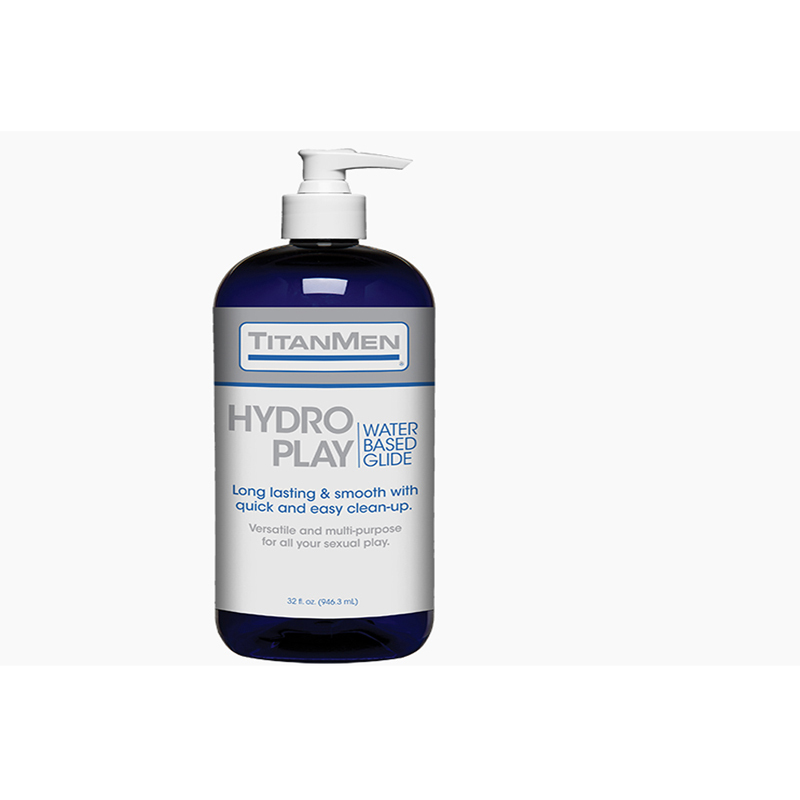 No dyes or fragrance pH balanced and stain-free and free of sugar glycerin and parabens. 32 oz.